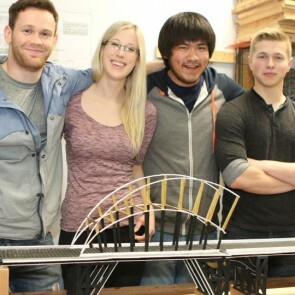 First year engineering students at Vancouver Island University (VIU) are building model bridges with popsicle sticks to test their design skills – and now they want the public to help choose a winner. Their creative bridge designs will be on display Friday, April 10 in the upper cafeteria (Building 300) at VIU’s Nanaimo campus from 9 am to 2 pm. 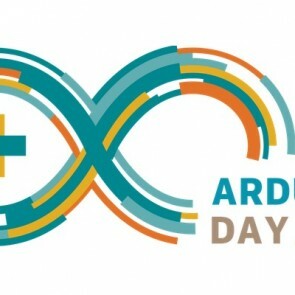 This Wednesday is Arduino Night! 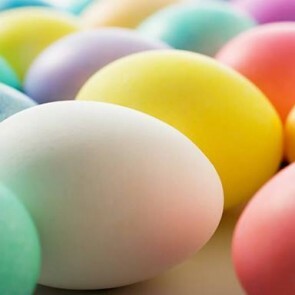 We will be officially we starting at 7:00 PM – See you there! An Arduino night is a gathering of people interested in Arduino. At an Arduino night people tinker, collaborate, and learn together in a fun social atmosphere.